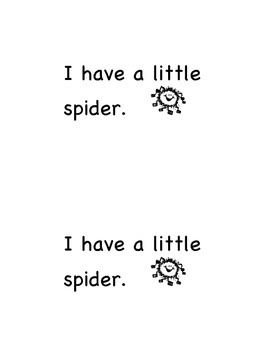 This is an October themed sight worder reader that reivews the words learned in Unit One of Reading Street and the first two lessons in Unit Two. 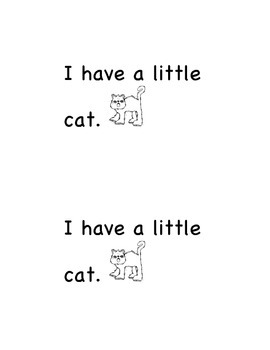 Sight words reviewed include: I, have, a , & little. I make a bigger size of the book to read as a group lesson & then put the student version in a center so students 'illustrate' the book, reading it to another student or adult before they take it home to share with their family.